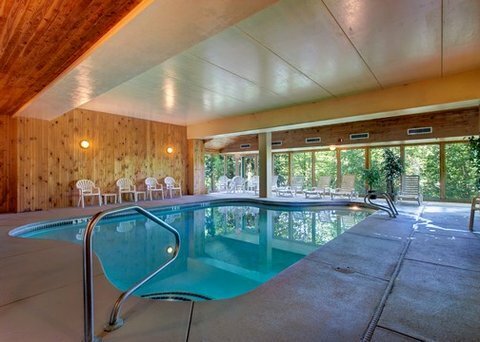 Best Western - Freeport Inn от 0 руб. 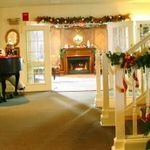 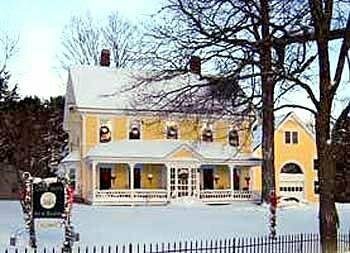 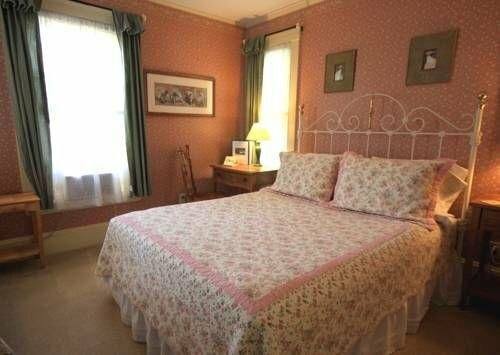 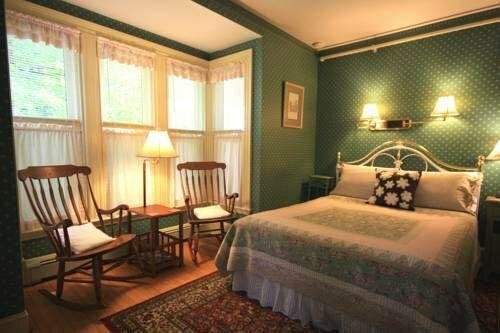 Brewster House Bed & Breakfast от 0 руб. 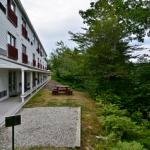 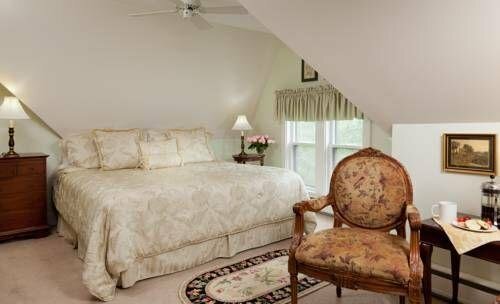 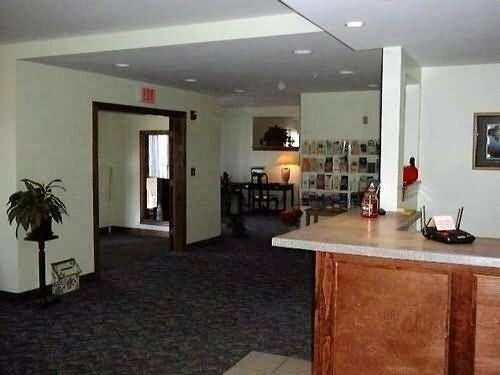 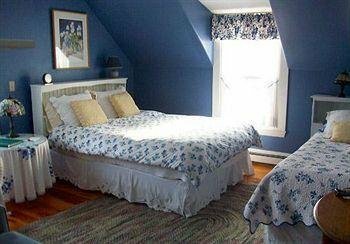 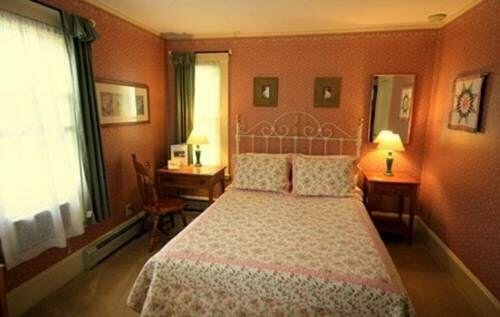 CASCO BAY INN от 0 руб. 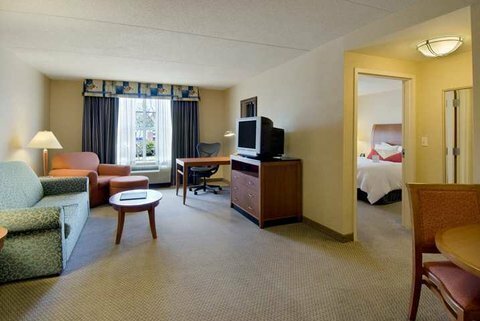 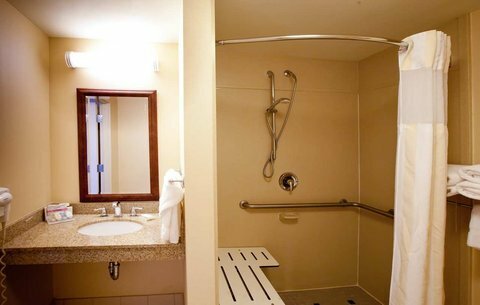 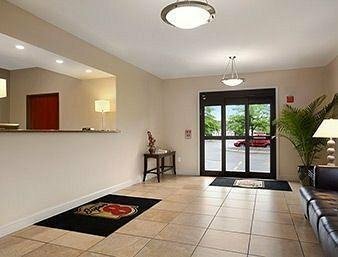 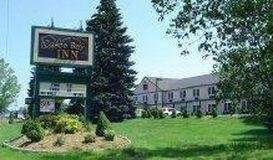 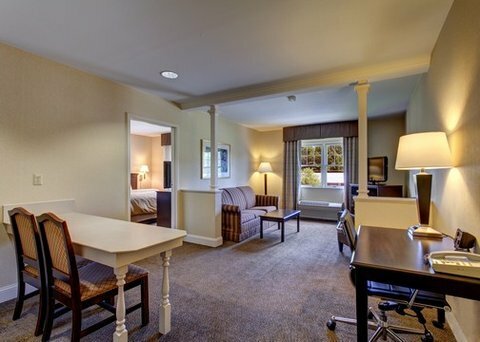 Hampton Inn Freeport/Brunswick от 0 руб. 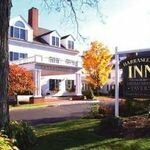 Harraseeket Inn от 0 руб. 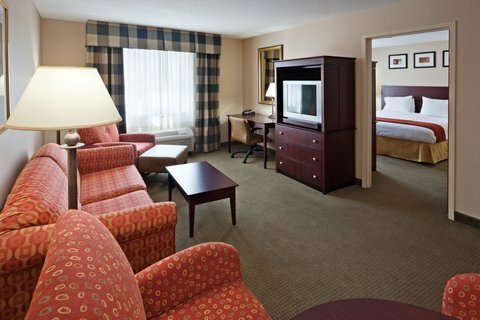 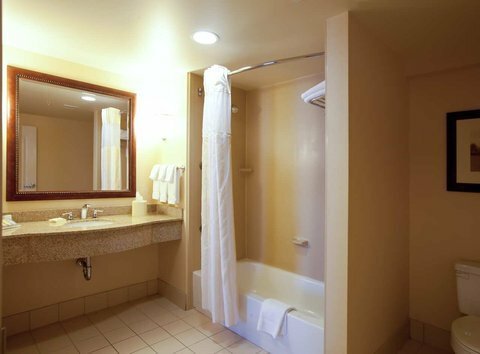 Hilton Garden Inn Freeport Downtown от 0 руб. 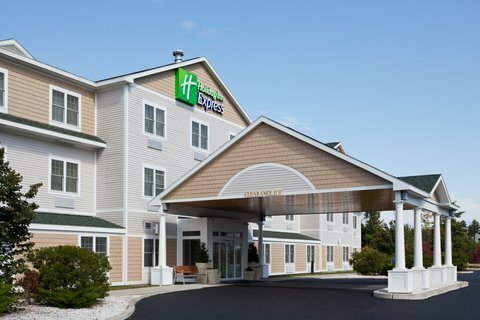 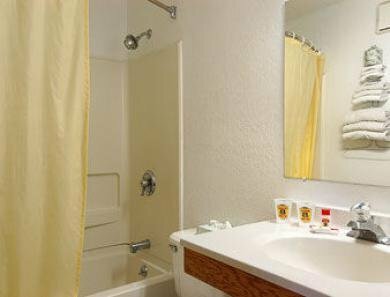 Holiday Inn Express Hotel & Suites Freeport от 0 руб. 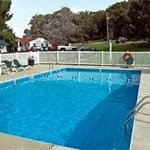 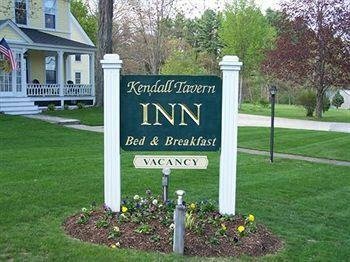 Kendall Tavern Bed & Breakfast от 0 руб. 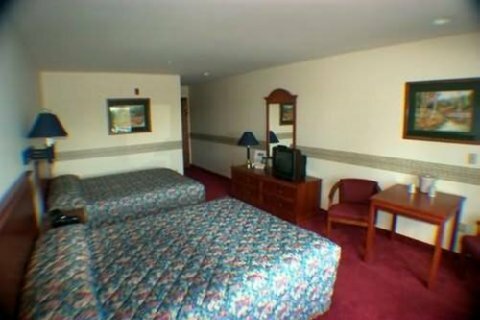 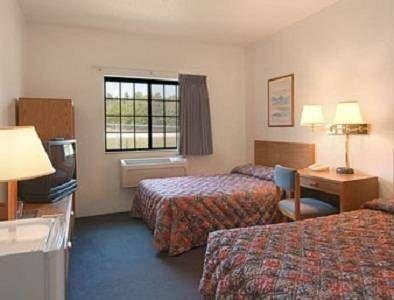 Super 8 Freeport L.L.  Bean Brunswick Area от 0 руб. 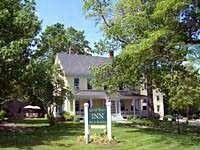 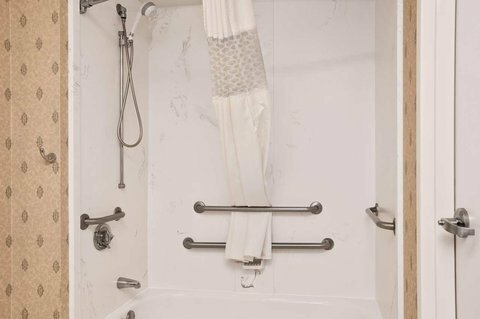 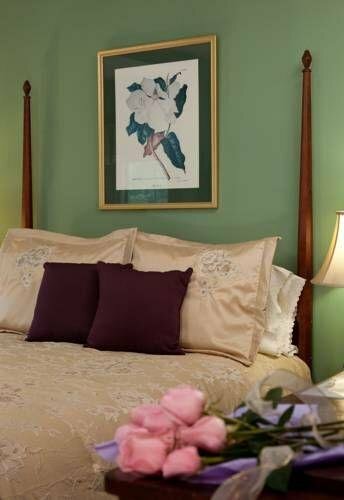 The James Place Inn Bed & Breakfast от 0 руб. 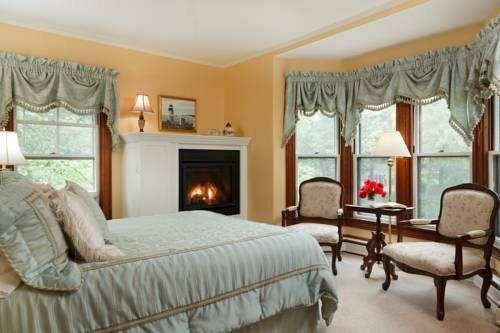 White Cedar Inn Bed and Breakfast от 0 руб.